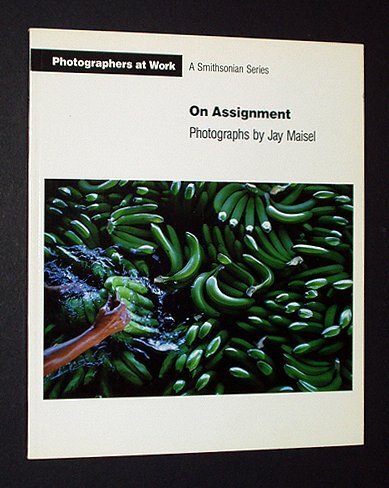 This volume focuses on the career of Jay Maisel, "a legend in the fiercely competitive world of commercial photography." As well as providing examples of Maisel's work, it discusses the challenges of advertising photography, from landing assignments to solving problems in the field. Includes an in-depth interview and technical information for each of the photographs.